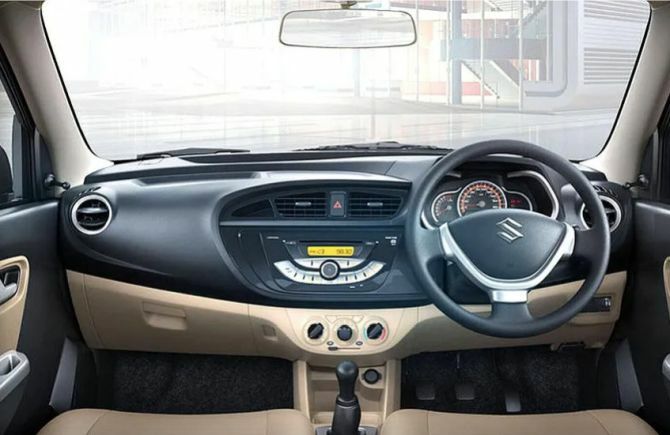 The high-selling model now comes with various safety features like anti-lock braking system with electronic brake force distribution, driver airbag, reverse parking sensor, seed alert system and driver and co-driver seat belt reminder. 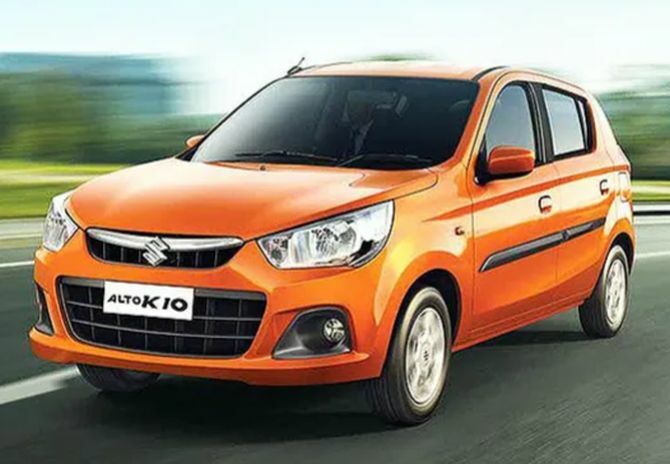 Maruti Suzuki India (MSI) on Thursday hiked the prices of its popular model Alto K10 across the country following the addition of various safety features and the hatchback will be costlier by up to Rs 23,000 in Delhi-NCR. Depending on the variant, the ex-showroom price in Delhi and NCR region shall vary from Rs 365,000 to Rs 444,000. For the rest of the country, the revised price range is Rs 375,000 to Rs 454,000, the company said. The new prices are effective immediately from Thursday, it added. The high-selling model now comes with various safety features like ABS (anti-lock braking system) with EBD (electronic brake force distribution), driver airbag, reverse parking sensor, seed alert system and driver and co-driver seat belt reminder. 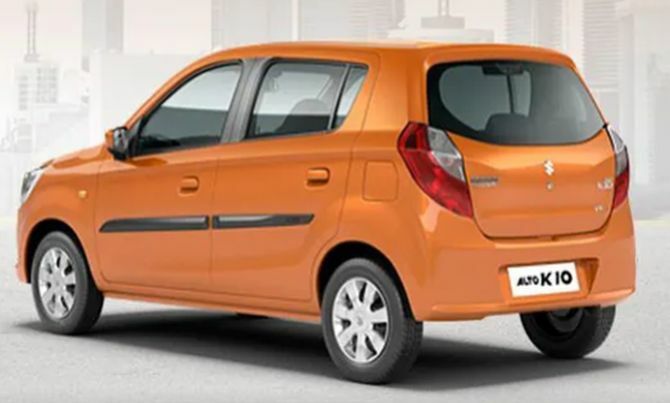 "This will result in price increase in all variants of Alto K 10 model," MSI said in a regulatory filing.